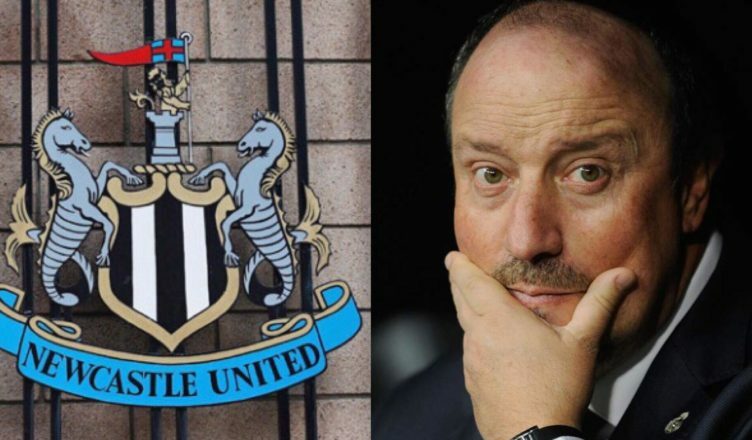 Report reveals TWO first-team players Benitez looks set to replace if he stays this summer – NUFC blog – Newcastle United blog – NUFC Fixtures, News and Forum. According to the Chronicle, Rafa Benitez has Newcastle talent spotters searching for a new right-back and winger – with Yedlin’s place in the side and Kenedy’s future at the club under serious threat. Although signing Rondon on a permanent deal is said to be top of Rafa’s list, it’s no surprise to hear that he’s looking at other first team options in these two areas – with Yedlin lacking real competition and Kenedy desperately short on form. ‘Once United know what division they will be in they can step up their recruitment process for the summer, but Newcastle scouts have already flown out to Europe to check targets for next season. ‘Indeed, the club’s talent spotters have jetted out to Spain, Italy and Germany since the new year to check out potential targets. At present, Kenedy seems highly unlikely to earn another loan never mind a permanent deal unless he improves dramatically over the next few months. He was impressive during his last spell at the club, but he’s been a shadow of the man we saw over the second half of the 2017/18 season in just about every respect. Keeping Rafa is key before all of this, but for a right-back, winger and signing Rondon permanently (plus another striker to replace Joselu?) seem some of the key priorities – although the idea Benitez is making transfer plans could be seen as a positive thing with regards to his future.. Interesting – when we were looking for a left-back and a midfielder it was to create competition. Now we’re looking for a right back and a midfielder its to replace people. You’d think if replacement was the idea we’d have replaced first, created competition second. Don’t read too much into what Rafa is planning for the future. He is a professional and will work for the club, giving 100%, right up to the last second of his contract, even if he knows already that he will be going. And when he goes, he will be taking all that intel with him and using it in his new position, to benefit his new club. The intel is Rafa’s and Rafa doesn’t stop working – just depends on whether it is NUFC who benefits next year, …or someone else. A little harsh. Kenedy’s on loan and the amount they want for a sale is unrealistic. Yedlin while he’s been a little weak in defense has worked his tail off for the club. Part of the reason he’s being targeted is that we have no real option behind him. I know you’re not high on him, youvtmade that clear in many past articles, but let’s not undermine the team for the sake of a headline.